I can confirm that problem in FMB: unless you go into the arming screen when you fly, and make an active arming choice, you will get a "Mission Loading Failed: Null"- error. And yes, everything is fine and dandy in QMB, but in FMB it stops. And this goes for several of DreamK:s new aircraft. but anyway, it's good that the problem is now recognised. As Agracier said, "you do describe something that I often encounter when a mission I put together contains too many new mod planes ..."
On reflection - yes, the problem does have something to do with an interaction between multiple modded planes in the one FMB mission. I must leave it to the experts to figure out exactly what that is! 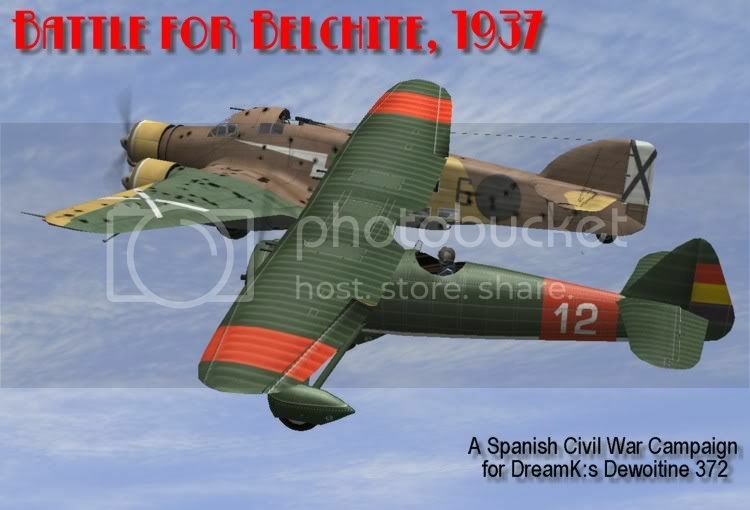 Ok - the java files are now re-written for all planes, with the default option included - I'll just wait yet a few days before uploading them, as I want to take the opportuinity to add maybe a few other implements (for instance cowling guns for GL32, Hispania A5, R-5 or R-10 bombs for Ni52, Letov S231 and Bulldog, and may be Michelin Flare bombs for D372, 510 and Loire 46 - though I'm far from being sure that such flares were used in Spain). 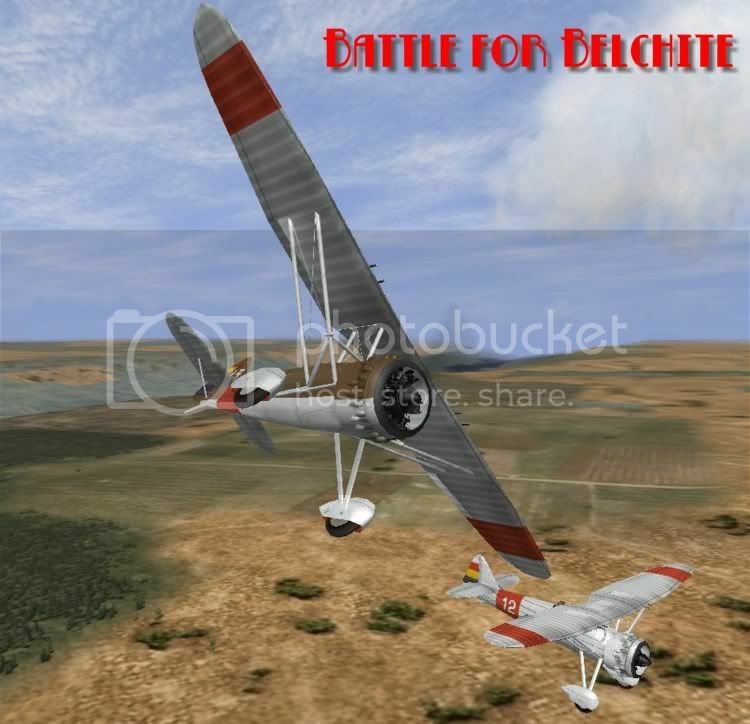 Battle for Belchite - great. Maybe as player you can stop the bombers this time. My question is, is there a chance that someone would do this airplane version of naval aviation with a hook for landing.